In office environments, space is often at a premium. 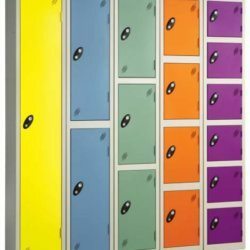 If it’s a shared unit, or you have a substantial workforce that require individual storage areas, it can become a real challenge to store everything efficiently. For this reason, you should call on Stanley to provide a viable storage solution to utilise your working environment. 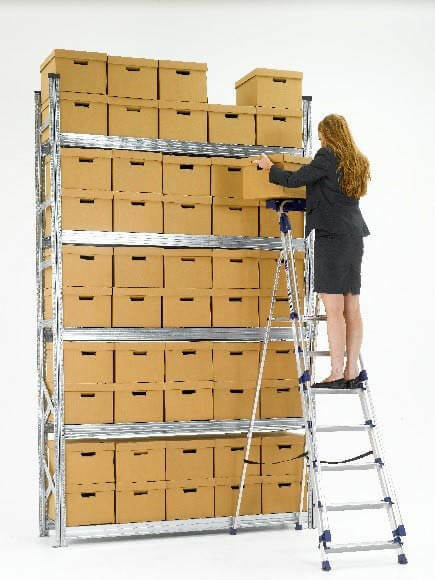 The first solution ideal for offices is our galvanised shelving systems. 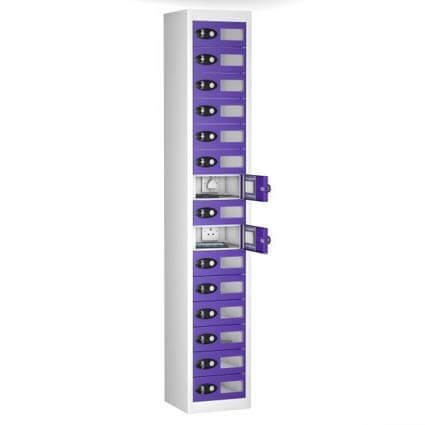 Our galvanised slot-together shelving storage enables you to avoid the scratching and ageing associated with painted solutions, and guarantees the stability and strength required to store all office supplies. 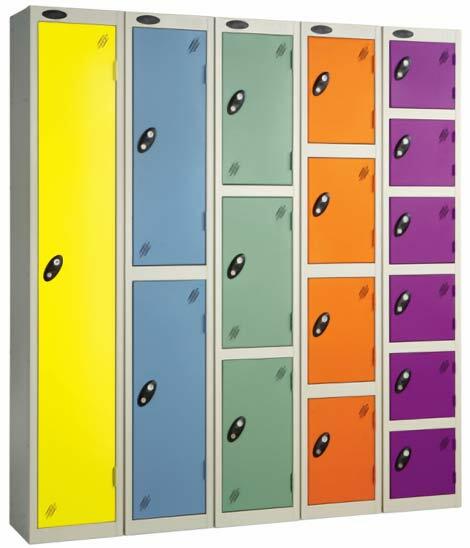 Whether you’re looking for somewhere to archive files, or tuck away copious amounts of stationary, our fully-customisable, shelving can be complemented by a range of accessories, lockable doors, drawers, dividers and bins. 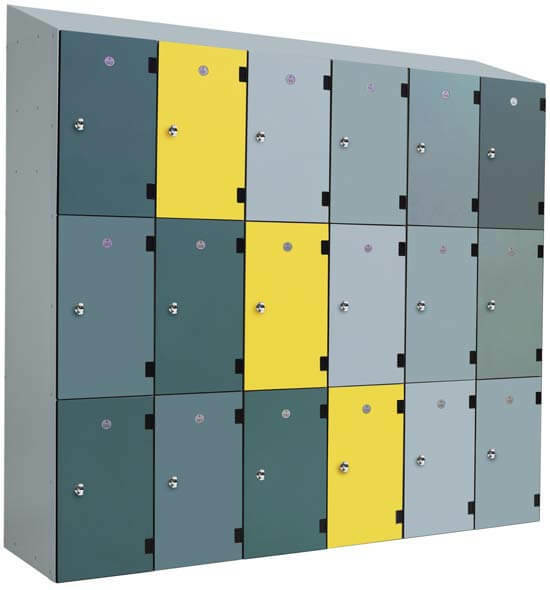 Another offering suitable for office environments is our extensive range of secure locker systems. 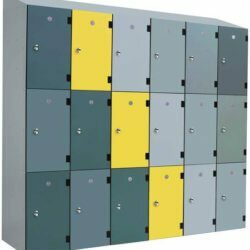 If you require areas for staff to leave their personal items before entering secure areas, or in changing facilities, Stanley can provide the best possible solution for you. We have an extensive range of coat hooks, hanging rails, colours schemes, finishes and locking mechanisms for a more customised solution for your working environment.